AVA is just around the corner and festival dynamo Sarah Mcbriar’s not slowing down one bit. Picking up some serious support over the past two years the event is about have its third, and what looks to be its biggest, party yet. Stretching over two days and hosting names such as Jeff Mills, Marcel Dettmann, Bicep, Ben UFO & Midland to name a few, this is not an event to be missed. Check out the interview Sarah has did with Resident Advisor this week taking you through everything you need to know about what is being hailed as one of the top festivals to watch. 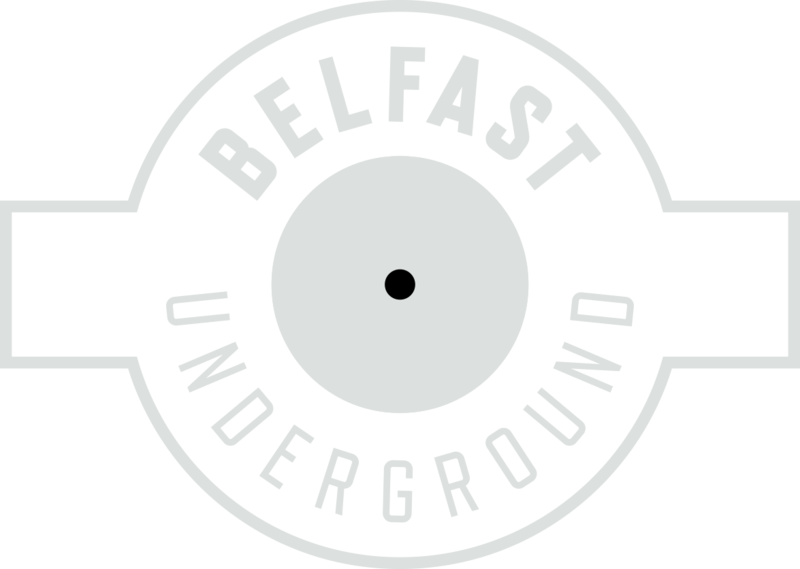 You can buy tickets for AVA in Belfast Underground and register for Boiler room.